The 2018/19 IOP Summer Series of time trials is an 8 race series where your best 5 results count towards your overall placing at the end of the series. 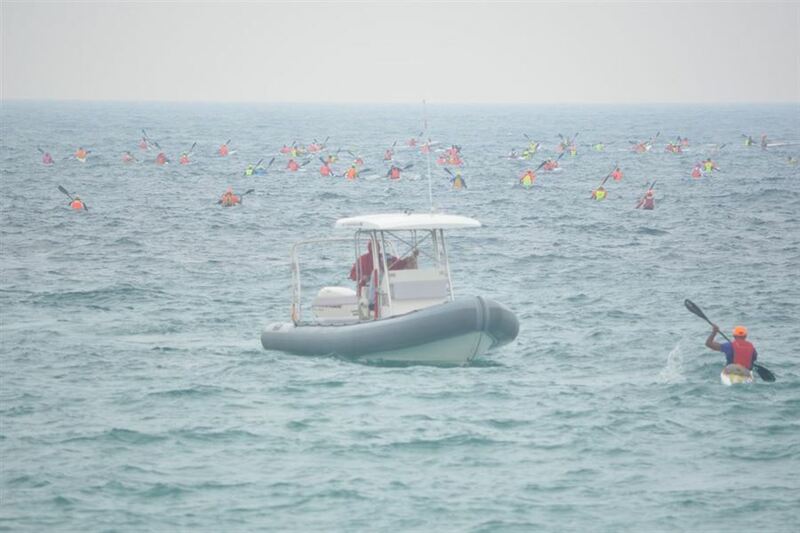 This series is open to all paddlers not just members of CWA clubs. 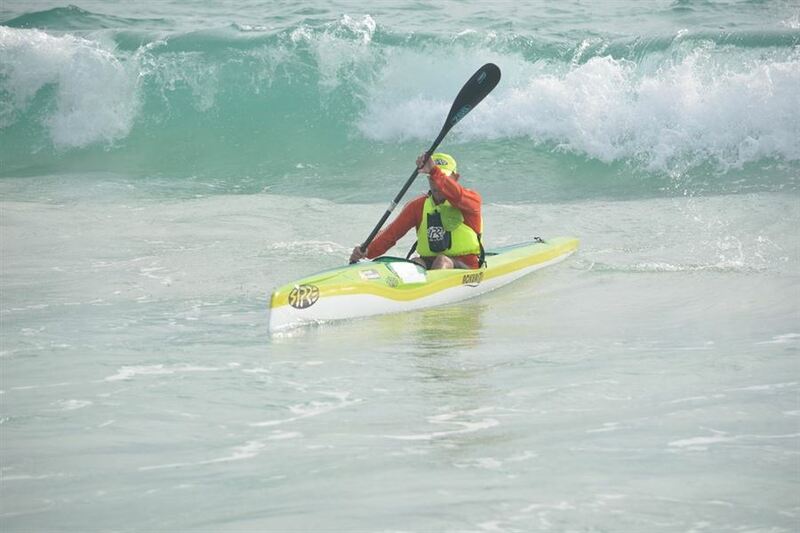 So come on down to the events and see if downwind ocean paddling is for you, we have water safety at all events and prizes post event, nothing fancy, bragging rights are the main thing here. We hope to have a unique sponsor for each individual race. Indian Ocean Paddlers would like to thank them all as well as our series overall sponsor, Brad and Kate Hardingham, agents for Realmark Coastal. Race fees are $15 per race for IOP members and $25 for non-members. Please use your CWA membership ID to get the discounted entry price.